Email or call us to reserve your day! . . Happiest Tour in Temecula . . But to party with us, you’ll need an address of your Home Residence, Air BNB, or Hotel located in Temecula or Murrieta. We pick you up with no hidden charges!! From somewhere nearby, but not Temecula or Murrieta?? Uber your way to us and we’ll drop you back off to an Uber at the end of the day. Visiting for only one day?? Designated Drivers will forever have a FREE ride with us!!! Still want to drive after a day of tastings?? We’ll give you the number for a different tour company. Temecula Brew Tour for Father’s Day! Father’s Day is literally right around the corner now!! If you are still thinking about what to get him, or how to spend the day..
LOOK . NO . FURTHER. We still have tours available for Father’s Day! 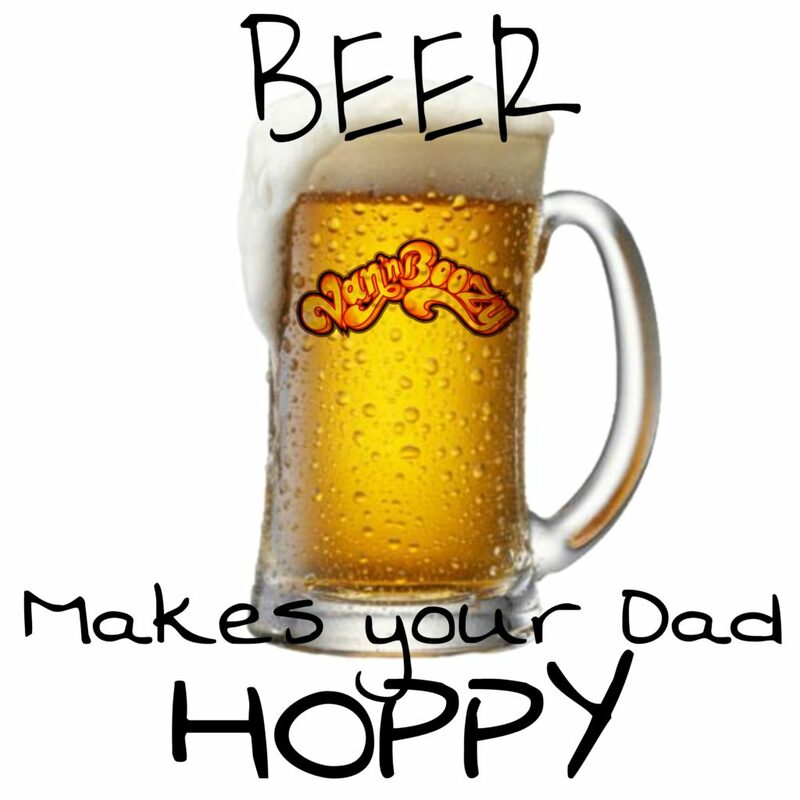 Do you know how happy your dad would be with a Temecula Brew Tour?! Pretty sure you would be his hero. Come spend the day with your dad this Father’s Day, tasting some of the best beer Temecula has to offer while cruising in style and rocking out to the classics. We will capture the candid moments throughout the day, and send them to you at the end-so even if you drank too much to remember everything, you will have the pictures! This weekend was the 35th annual Temecula Valley Balloon and Wine Festival! Did you end up going?! From all of the pictures I saw, it looked amazing...especially when they do the glow, and all take off early in the morning! We were planning on making it to that this year, but we are even happier now with how our weekend turned out! Besides our other tours we had booked this weekend (The Catalina Wine Mixer, and a Temecula Brew Tour)... we had our first big bachelorette party book a Temecula Wine Tour! Now....who is going to be our first Temecula bachelor party tour? !